if you're interested in buying one of them, please do not send payment until i have replied with an ok!! im going to ask for 7$/14∆? i'm not sure if this is too much, let me know if you think it is. 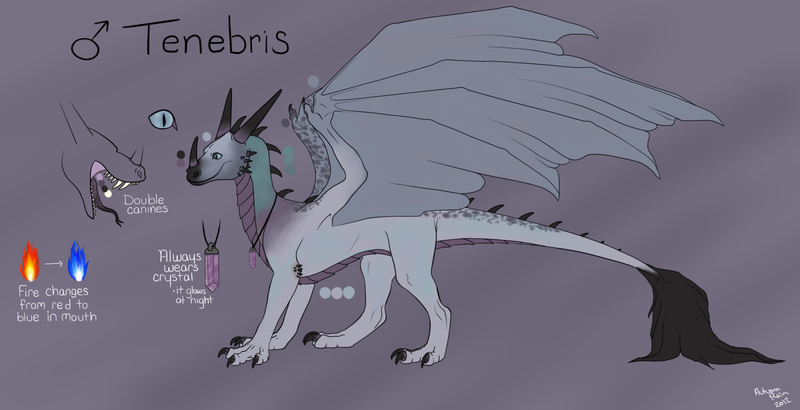 aaand the next is tenebris, my dragon character. he's been up for sale for quite some time. i'm very attached to him since he is one of the few i've designed myself (with the help of autumn's awesome talent with drawing dragons), but i'm trying to cut down on the amount of characters i have. comes with ;; that ref, a pose by adore-able, and a pose by akaikaze! next up is sora. 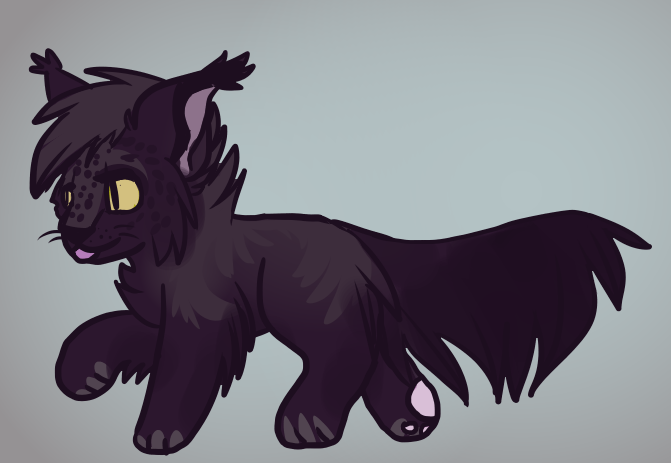 he was one of the original designs of my character 'stonefur', but since i've changed that character's ref so many times, this guy was turned into a different character. although i am very attached to him because he was one of my oldest characters (around 2009? i think? ), but, i don't use him as much as i should. so, i'm putting him up for sale, hoping someone will take an interest and will treat him like he deserves. i have permission to sell everything that he comes with, along with his ref. 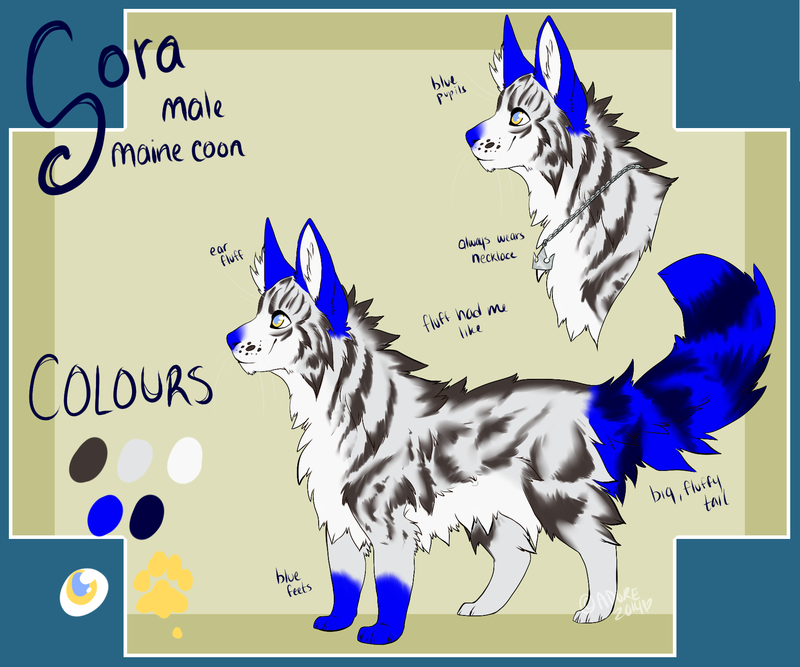 comes with ;; the ref by adore-able, and 3 poses by starba! for pricing, i'd like to get around 15$/30∆ for him, but if this seems like too much, please let me know. i'm not the best when it comes to pricing. this is indianna, i got her through a trade with zalla for my old character captain, and i have gotten permissions through pm to resell her. 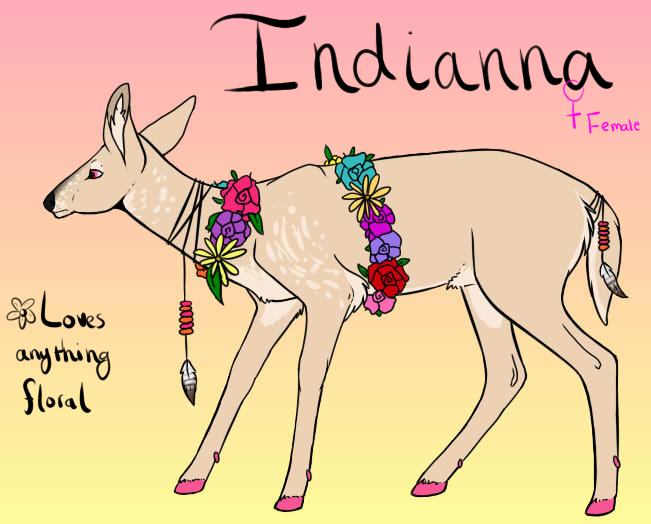 she has a really cute design and i absolutely love deer, but i want to cut down on the amount of characters i have. for pricing, i'd like to get 6$/12∆ for her? if you think this is too much, let me know. woah, he's so original ! !